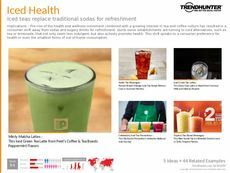 Find Better Ideas, Faster ® with a custom health diet trend report, our PRO Dashboard and 80+ categories of premium trend reports. 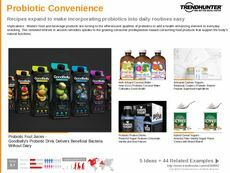 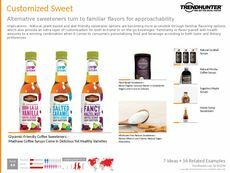 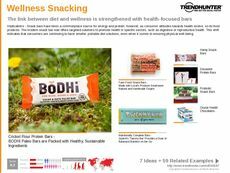 Trend Hunter's Health Diet Trend Report features numerous examples of how different food, beverage and health industries have moved to accommodate consumers seeking healthier options for their daily diet. 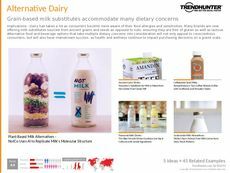 Backed by our crowdsourced research methods, we're able to provide a road map towards future trends catered towards consumer demand and changing market forces. 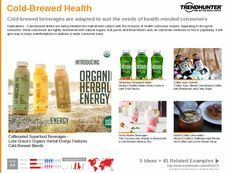 This report is a key document in better understanding and adapting to new health diet patterns and products as they arise within the marketplace. 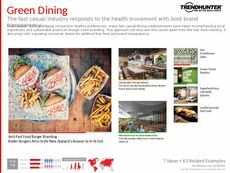 Stay informed with Trend Hunter's data-driven findings, and use our extensive research to promote creativity and idea brainstorming amongst your team. 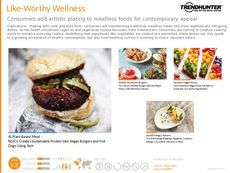 The Health Diet Trend Report contains a complete and thorough look at new and emerging trends within the healthy diet marketplace.